Capcom Play System 1 or CPS1 (CP System) is the equipment for the arcade machines that were first introduced in 1989 by Capcom. At that time was released a few dozens of arcade games machines with this equipment. Perhaps one of the most popular games for these machines was the Street Fighter II: The World Warrior. Namely from this game began the world obsession with fighting games. But nothing lasts forever and in 1995 was released the last game for this equipment. However, as of today many gamers have grown, but still remember the days when they could play CP System games at the shop or the lobby of the cinema. You just needed to put the coin and play your favorite game. 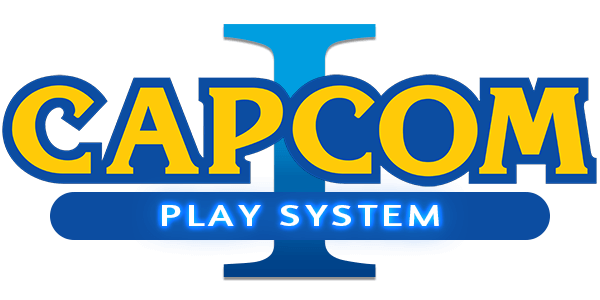 Capcom Play System 1 was excellent system for which great games were released with superb graphics, familiar to most of old school gamers. Today, there is a possibility to play Capcom Play System 1 games on your computer with the help of emulator. The most popular CPS1 games roms can be downloaded on this page for free. Enjoy cool roms and bring your friends to play old school games together.